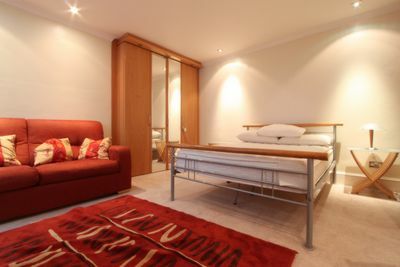 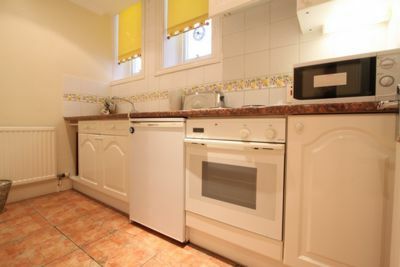 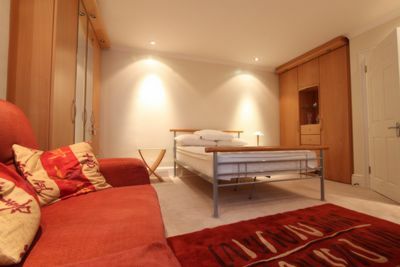 This modern large studio flat is located on the highly sought after and ever popular, Jermyn St. 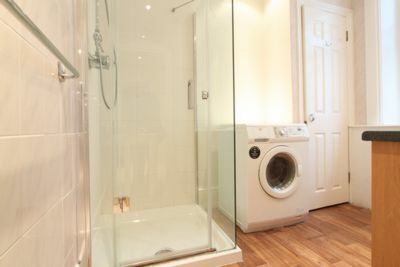 This beautifully finished property is on the first floor (with lift) and boasts a large size reception offering just under 400 sq ft of space with two double built-in wardrobe, a seperate kitchen and a good sized bathroom suite with washer dryer. 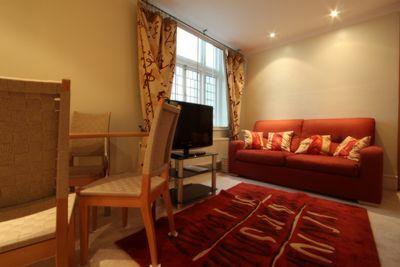 The apartment further benefits a day time porter.